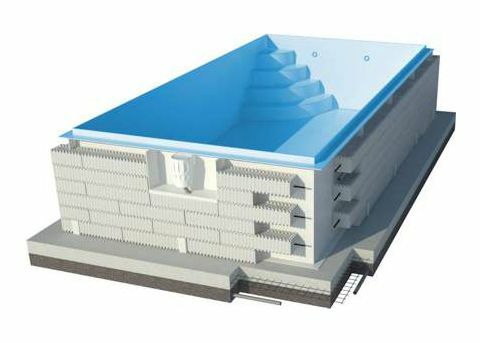 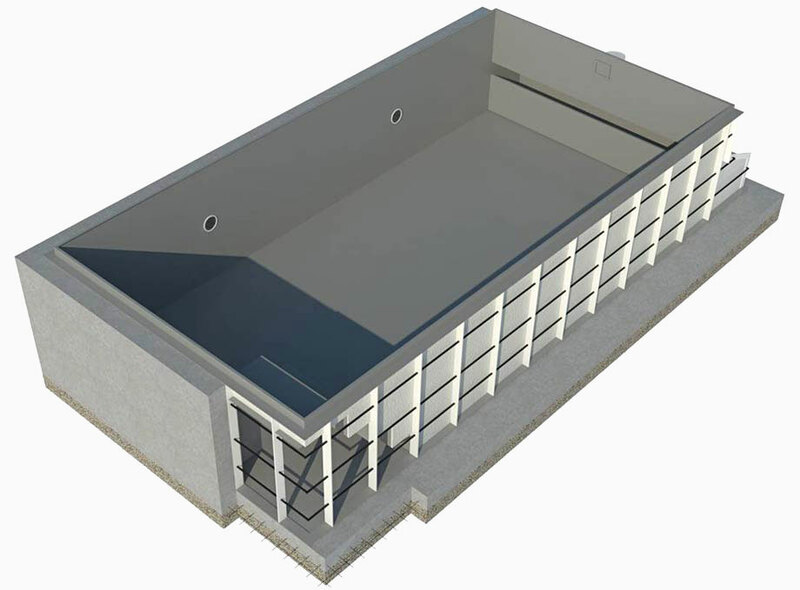 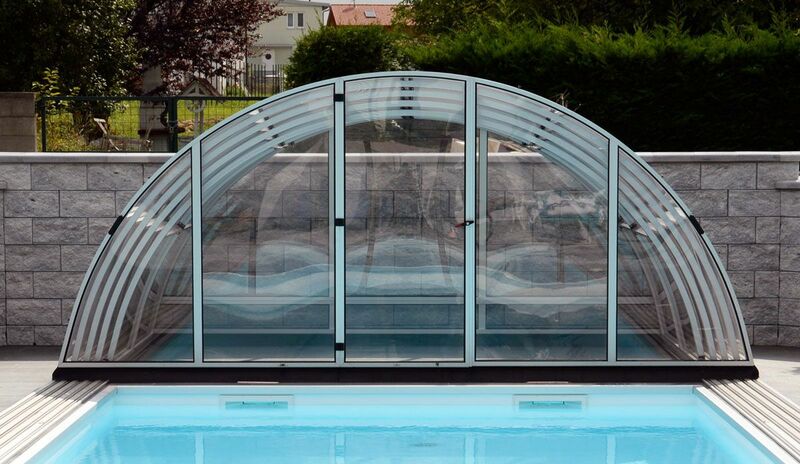 Pool Enclosures - Diamant Unipool s.r.o. 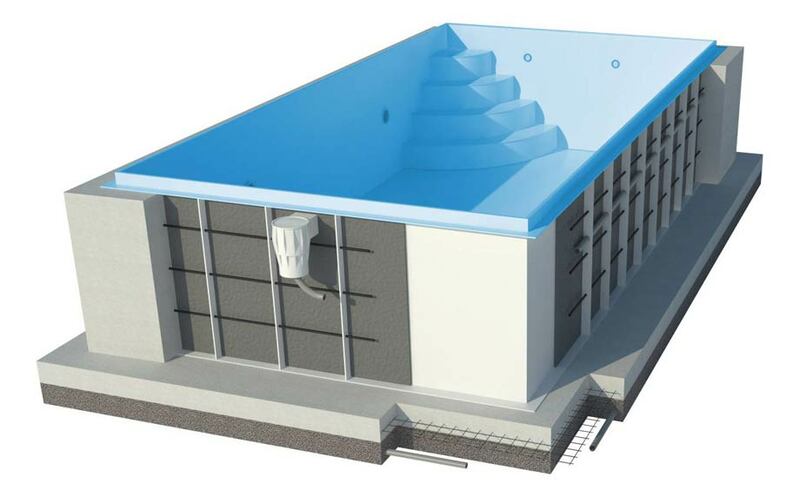 Get the most out of your pool. 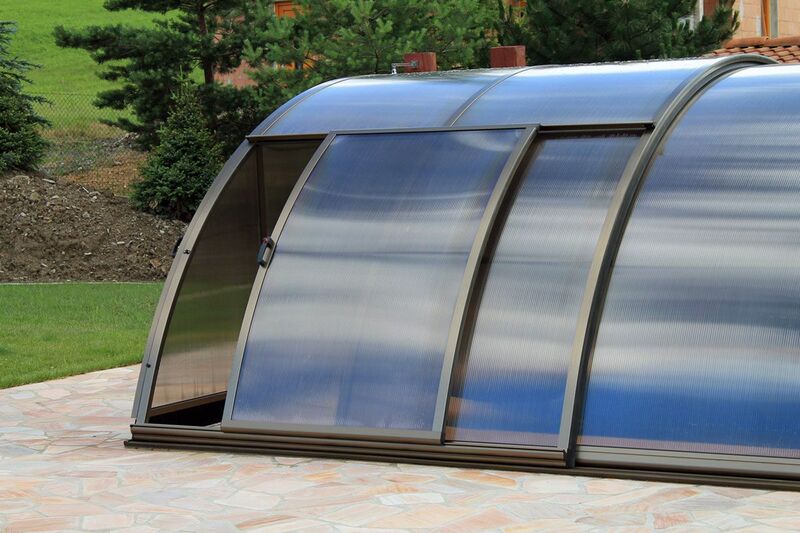 More efficient, less expensive, and with no need to conform to the weather. 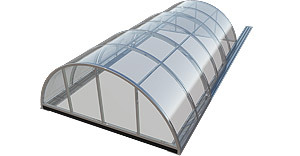 Our wide range of shapes and colour options will ensure that the enclosure blends in with your garden. 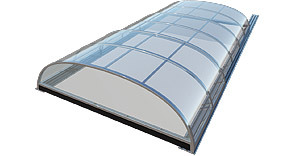 Our seasoned technicians will propose the best solution and tailor the enclosure to fit your specific needs on site and FREE OF CHARGE. 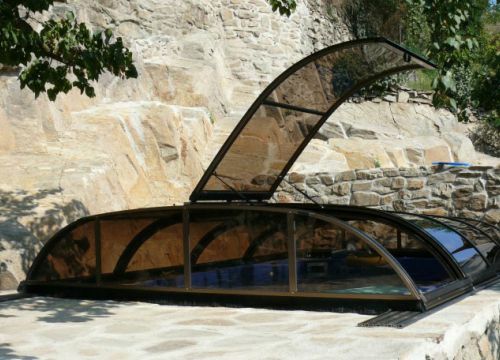 In today’s age, pool enclosures are a must-have feature of pools. 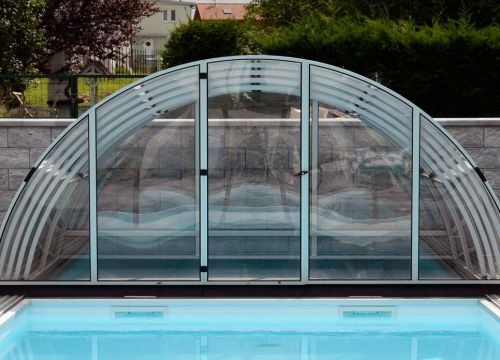 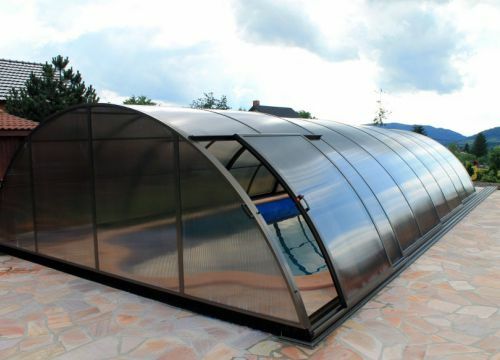 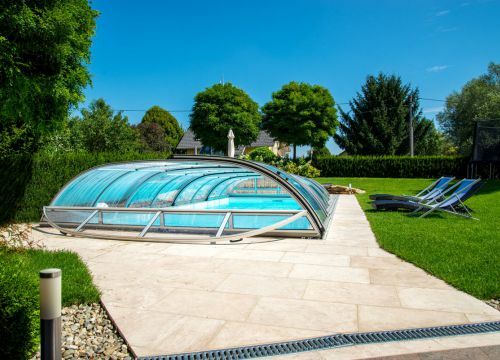 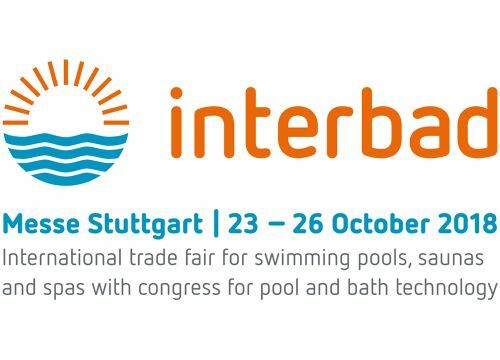 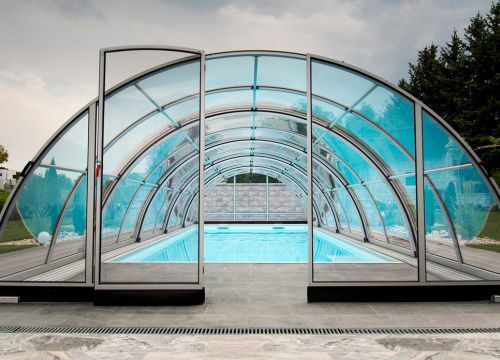 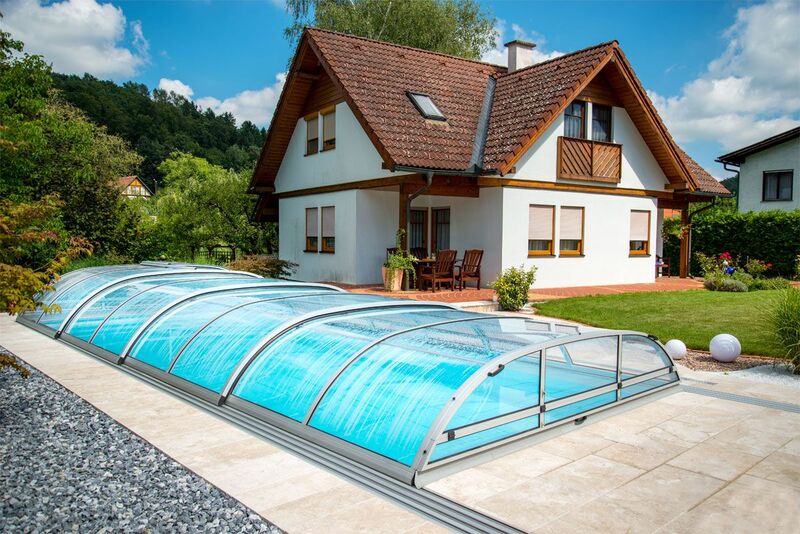 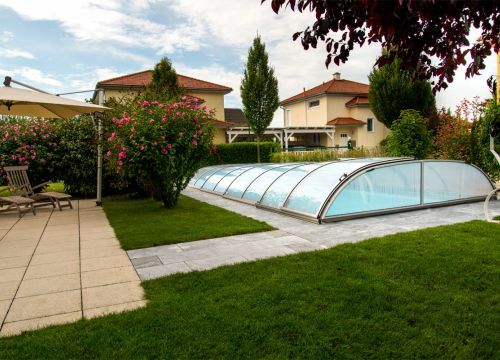 The current weather conditions being one of the main reasons, the enclosure will considerably prolong the pool bathing season and increase the value of investing into the pool. 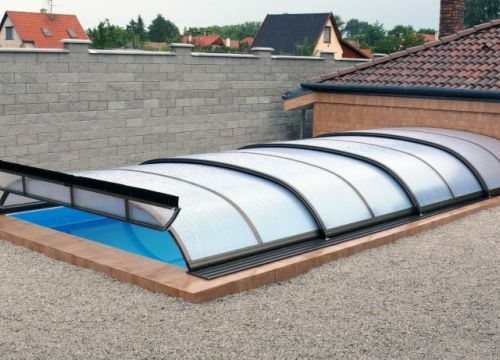 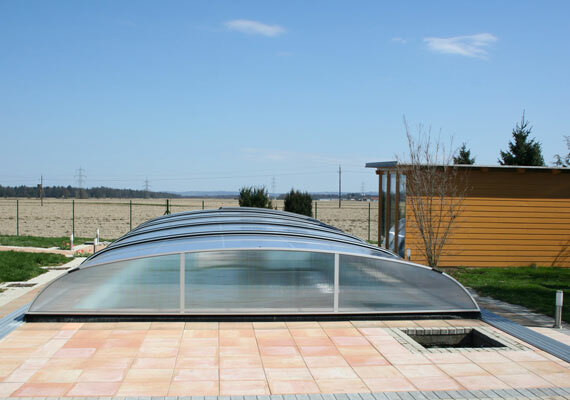 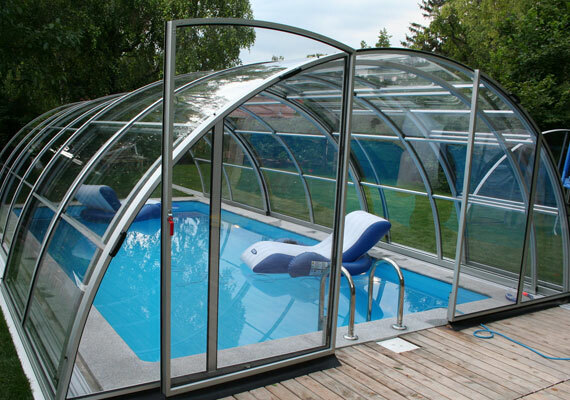 The pool enclosure is resistant to water, dampness and is low-maintenance. 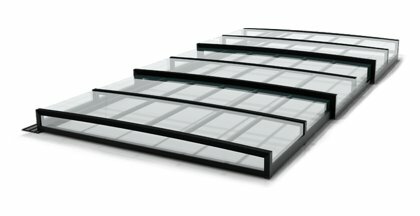 To maximise your comfort, we have developed an automatic sliding system; thus you can operate your enclosure by using a single button on the remote control. 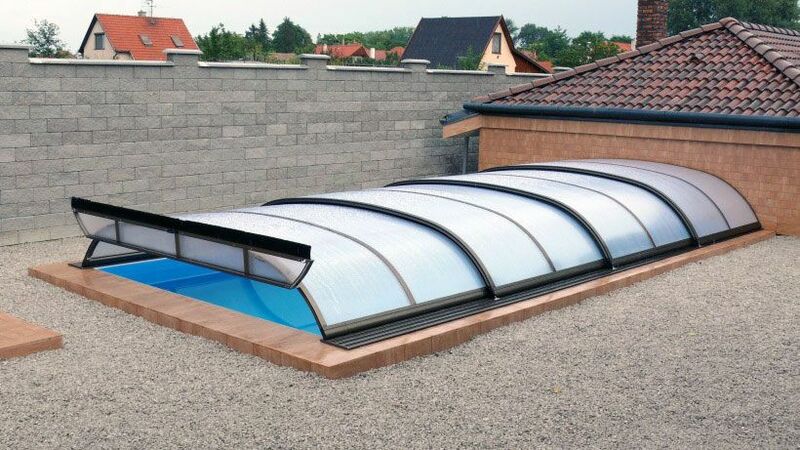 Prevents water fouling, protects against dust, leaves, and insects. 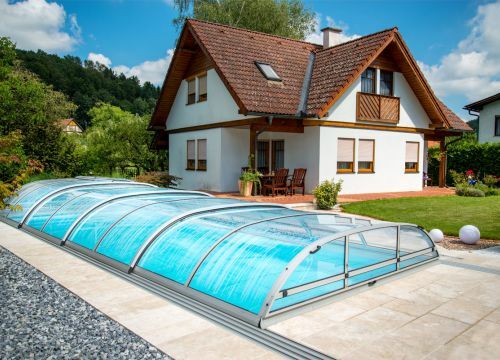 Prevents children or pets falling into the pool. 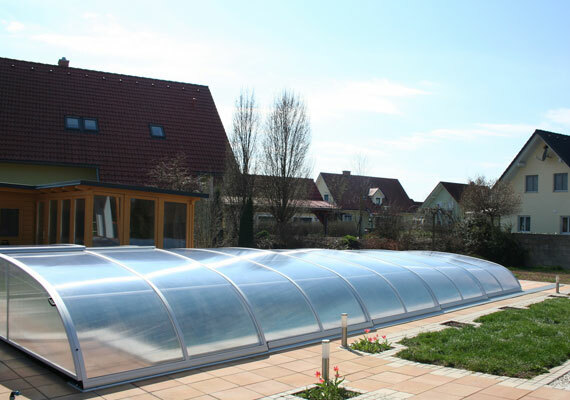 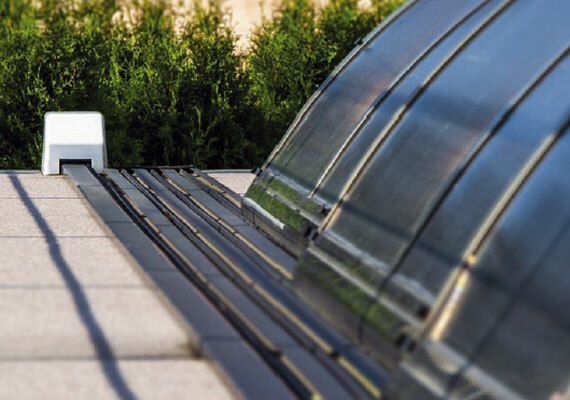 Reduces costs of water heating, prevents heat loss, helps to effectively heat the water – the “greenhouse effect”. 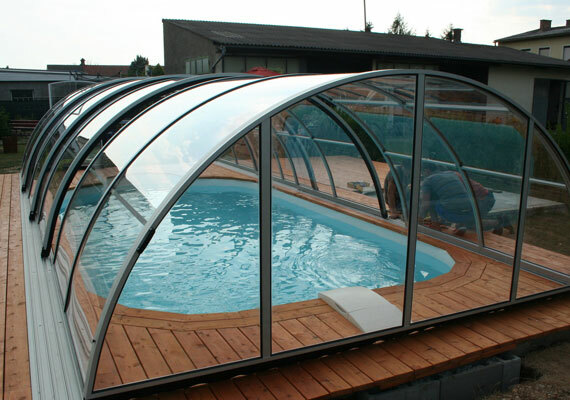 Prolongs the bathing season by several months and allows the use of the pool even in bad weather. 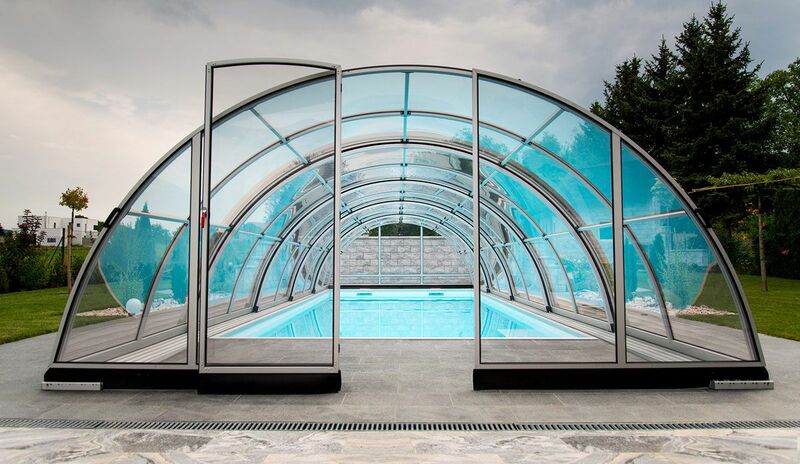 A wide range of shapes and colour options of profiles and panelling. 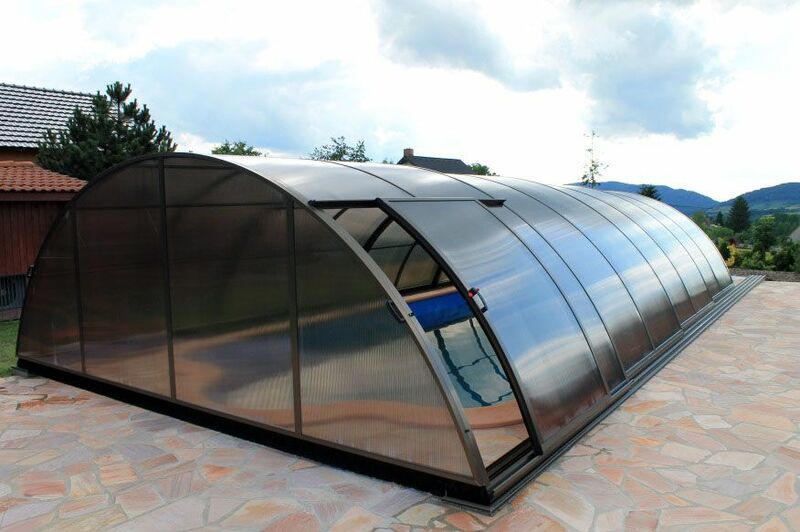 Why choose the pool enclosure from Diamant? 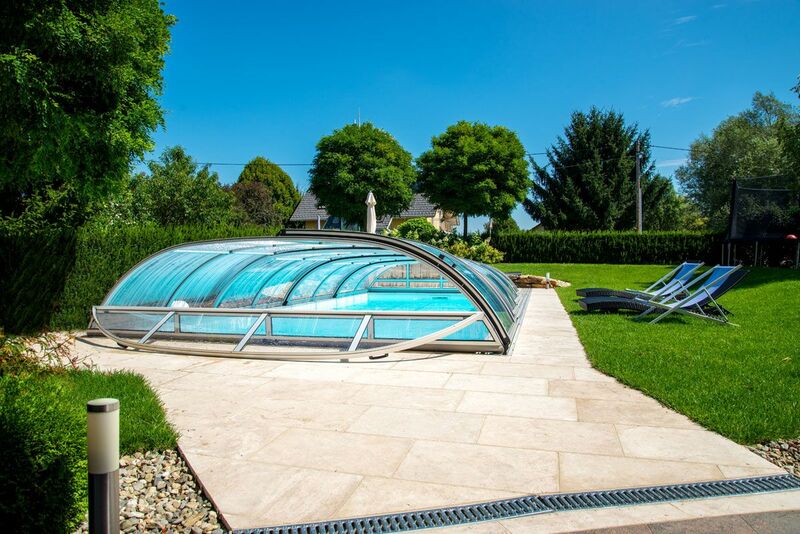 Contemporary modern design and ambitious feature. 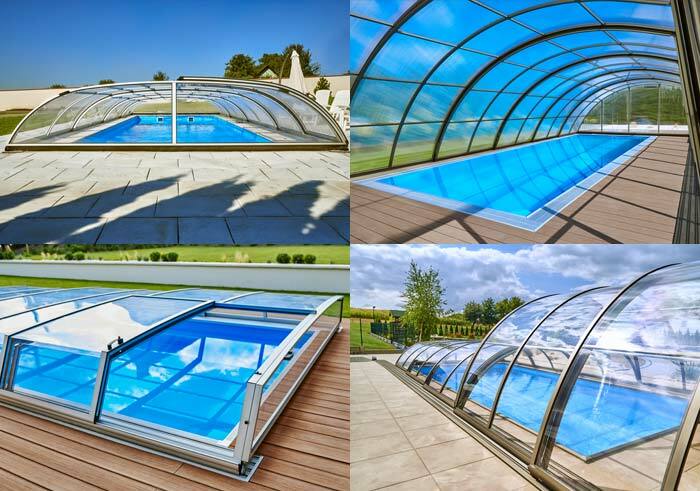 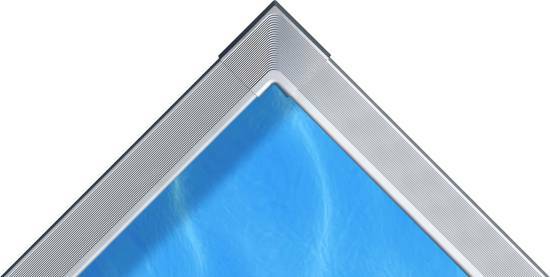 The new generation of pool enclosures with cutting-edge and pure design. 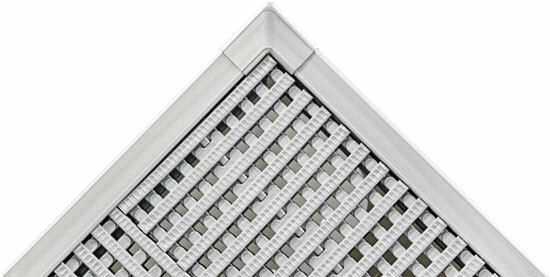 Very easy to open due to high degree of stability, discreet and almost invisible. 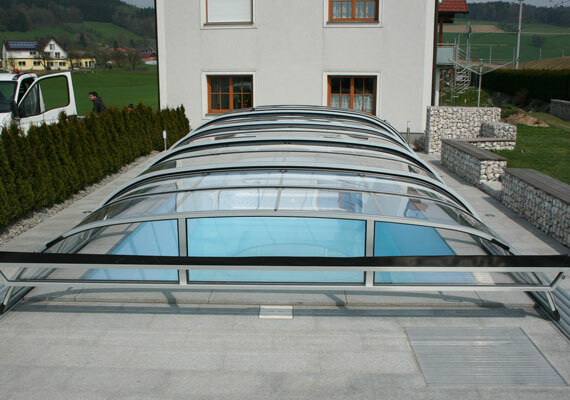 One-side track cares for a comfortable acces to Your pool from three sides. 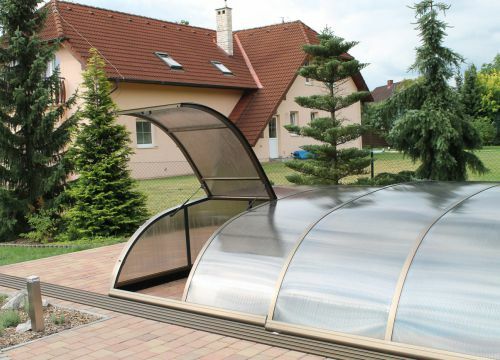 The discrete PRESTIGEline enclosure won’t disrupt the layout of your garden and will harmoniously blend in with surroundings. 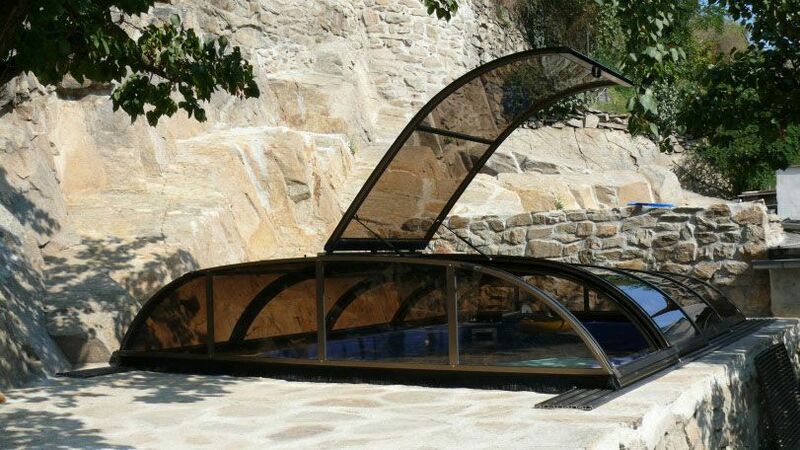 An electrical sliding including a smart remote control can be installed extra to any type of manual pool enclosure. 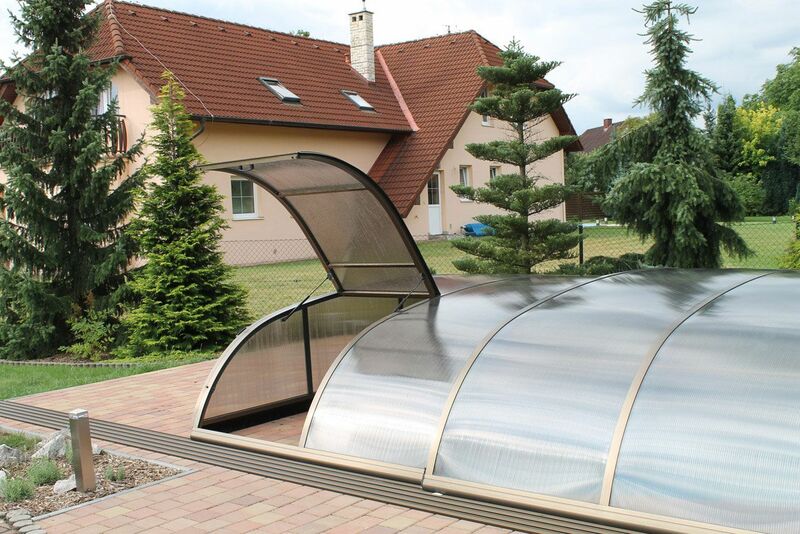 You can choose your enclosure entry according to your own conceptions. 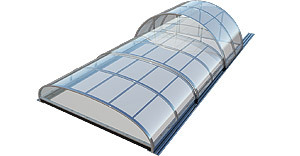 The price of the enclosure already contains one entry. 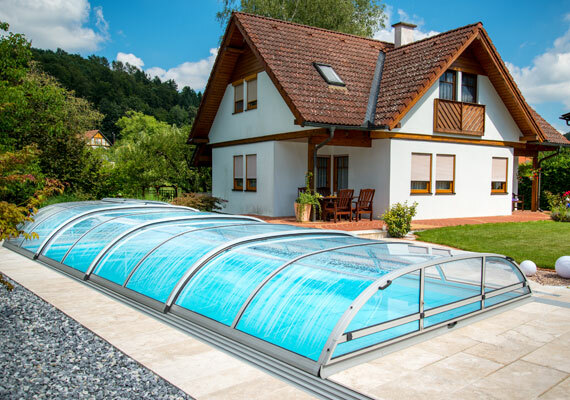 These doors are used with high enclosures as entrance doors, with pools with front pool entrance steps or sliding ladder handle located in the front (see picture). 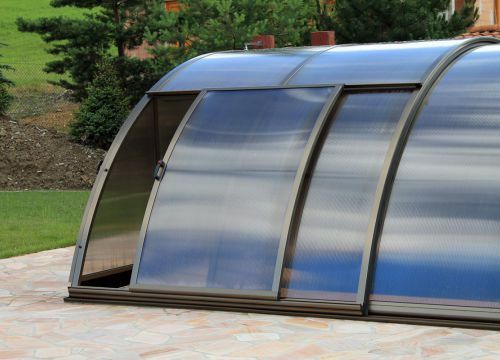 The doors are mounted to the enclosure so that when retracting the enclosure the front part does not have to be dismantled. 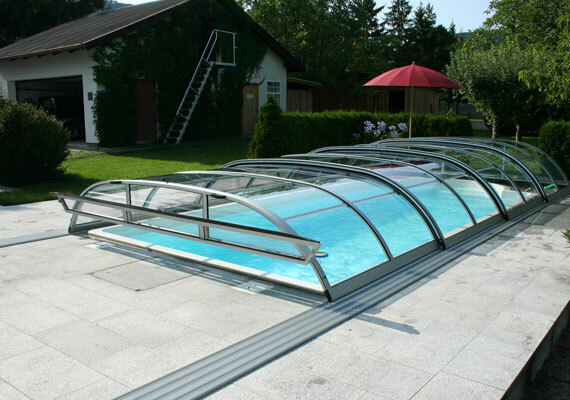 Suitable for pools with side or corner steps. 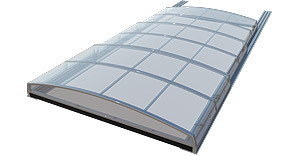 These doors are used for sliding of highly-set filtration stations, higher copings, etc.